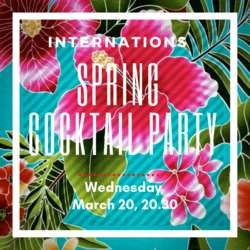 Come and celebrate with us the first day of spring and enjoy a hot night out at Thai Gardens Terrace while having a sip of our Welcome Spring Cocktail. 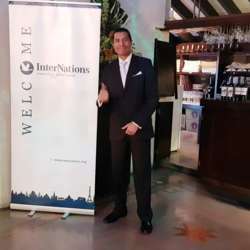 Chat and mingle with the most international crowd in town and relax on a Wednesday night. Complimentary entrance and welcome drink will be provided to 3 volunteers, if interested please send an email to heidipb@yahoo.com!